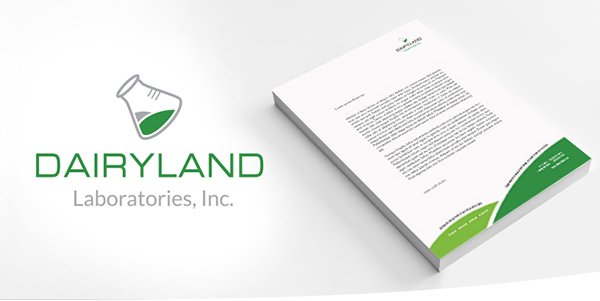 We work with nutritionists, vets, feed producers and service providers for farmers and livestock alike. Over the years we have driven and invested in our service as a “zootechnical laboratory”, developing and improving suitable tests for the diagnosis and prevention of dysmetabolism and technopathies linked to mass-production in the various sectors tied to livestock farming. 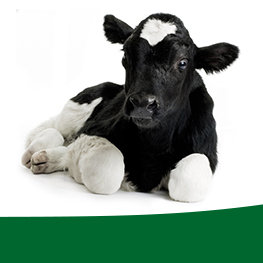 Our objective is to support you in optimising rationing and resolving issues surrounding animal housing. 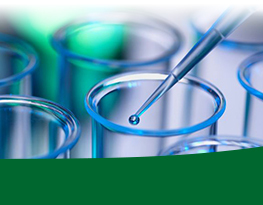 In addition, we carry out all testing relating to the individual phases of agro-zootechnical production. A quick NIR investigation of numerous samples with a notable reduction in time and expense compared to traditional methods for the optimisation of rationing parameters. We also carry out analyses using widely-tested traditional methods, or with the most recent analysis techniques using the NIR FOSS 5000. 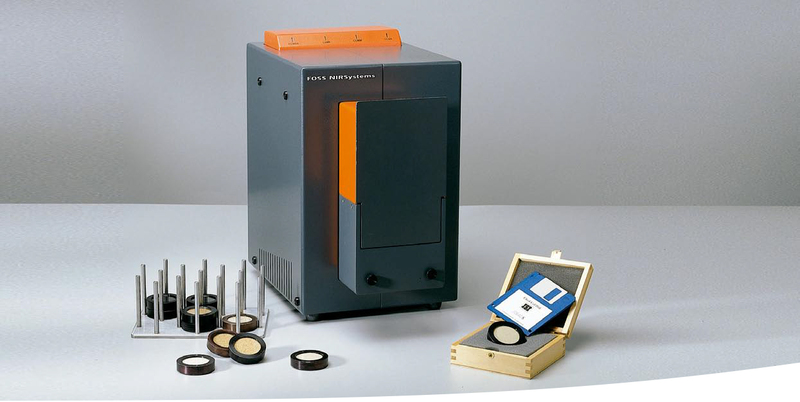 A recent analysis technique, XRF, has been introduced, obtaining a notable reduction in time and costs compared to traditional techniques for mineral analysis. 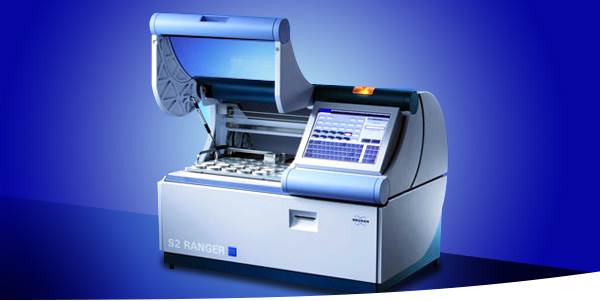 We also carry out analyses using widely-tested traditional methods, or with the most recent investigation techniques using the BRUKER S2-Ranger XRF device. The laboratory is able to carry out haemoglobin and iron plasma tests on numerous samples at competitive prices. da Settembre 2017 è disponibile l’analisi delle Feci bovine tramite metodo NIR per i parametri PG-LG-NDF-ADF-ADL-CEN+AM.